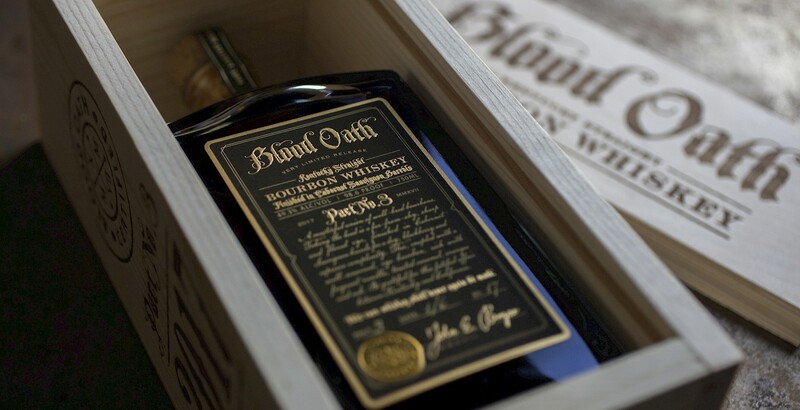 A masterful union of well-bred bourbons. 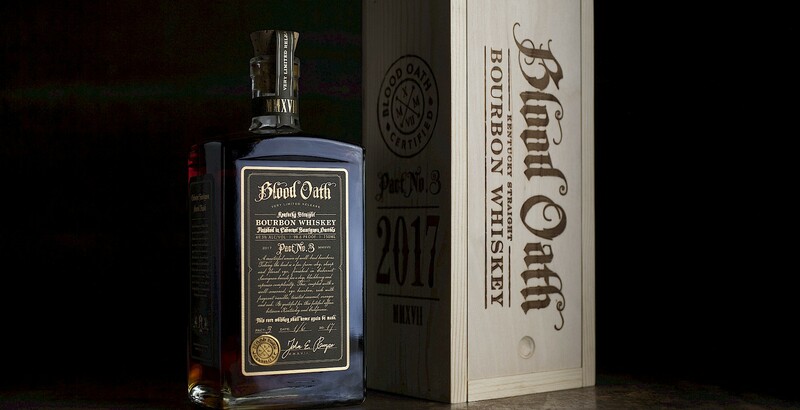 Taking the lead is a far-from-shy, sharp and floral rye, finished in Cabernet Sauvignon barrels for a dry, blackberry and espresso complexity. 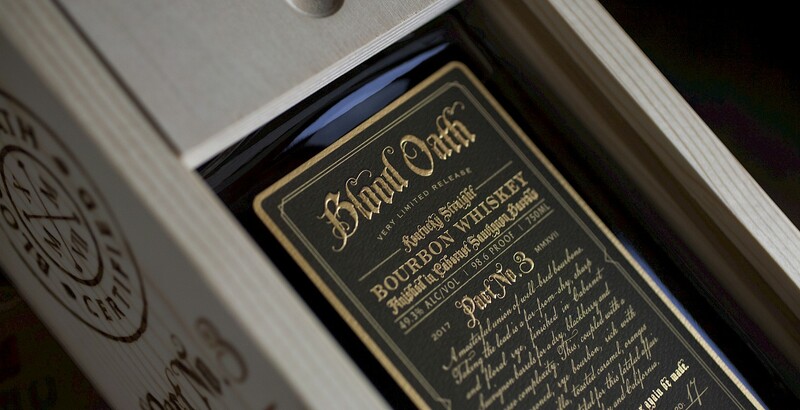 This, coupled with a well-seasoned, rye bourbon, rich with fragrant vanilla, toasted caramel, oranges and oak. Be grateful for this fateful affair between Kentucky and California. Deep dark amber with long legs. Long lingering spice, balanced and surprisingly-smooth at this high proof, with lasting caramel and oak. 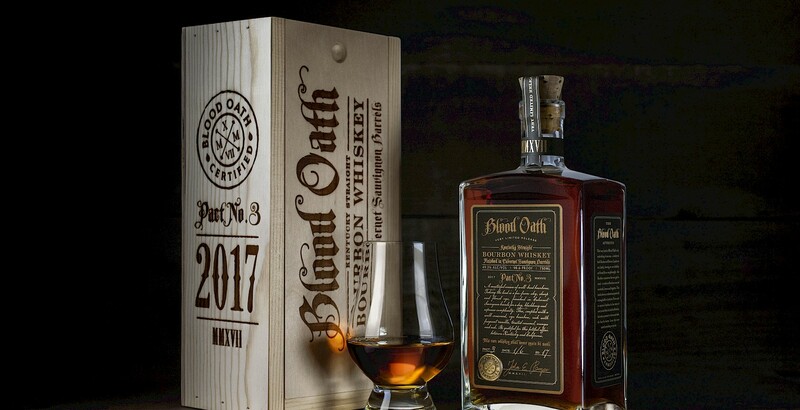 Cabernet Sauvignon Barrel Finish: For the third chapter in the Blood Oath epic, we’ve conspired with like-minded craftsmen in the heart of California wine country. 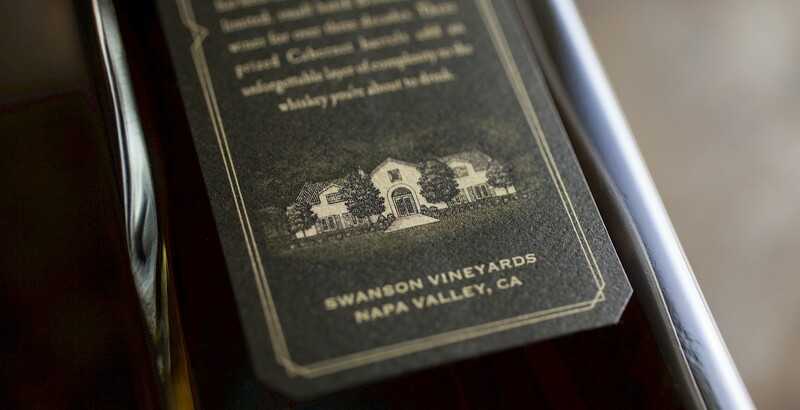 Nestled in the Oakville region of Napa Valley—famous for its fertile, alluvial soil—Swanson Vineyard has been making nationally known and limited, small batch Bordeaux style wines for over three decades. These prized Cabernet barrels add an unforgettable layer of complexity to the whiskey.